also enjoy the stories within these pages. of both. To watch a broken and empty eggshell fall from a tree or bush, and see a new born bird is awesome. enjoyable and educational. To know of the hard life they live and their ways of survival burdens your heart. 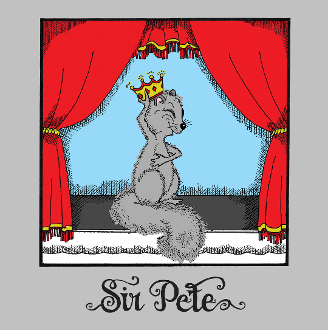 Sir Pete and smile with me."